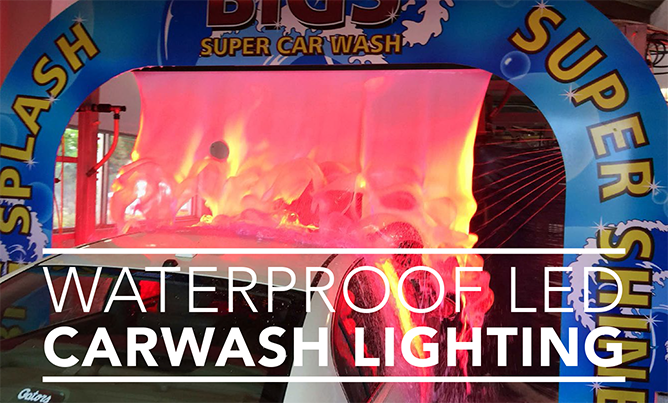 New Horizons has partnered with G&G Special Environments to bring you the newest in LED lighting for your Car Wash Structure! 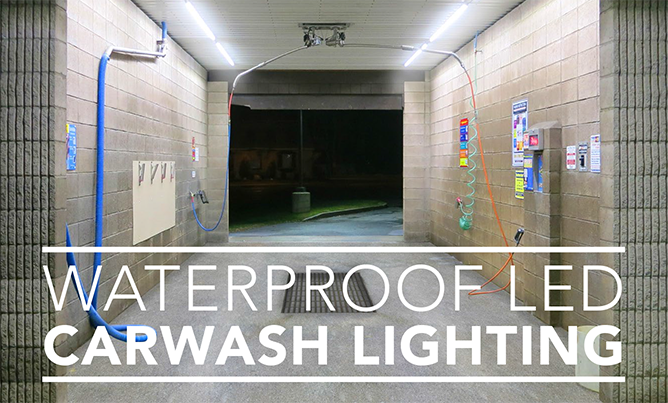 Offering a variety of solutions for your lighting needs, G&G offers top of the line quality LED lights for you self-serve bay, automatic or tunnel car wash structure. White lights or colored, straight or arches, G&G and New Horizons has you covered! 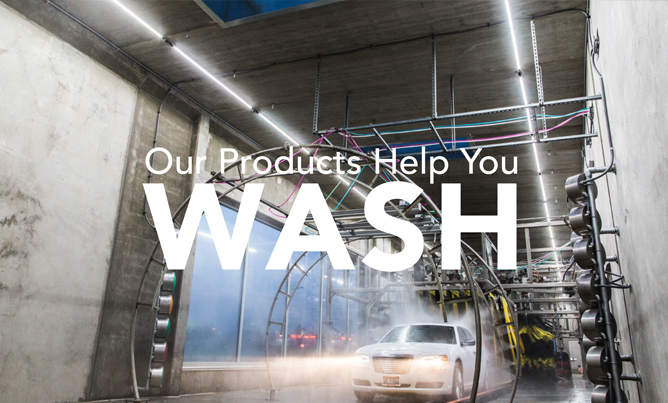 Get in touch with us today to find out how G&G and New Horizons can take your Car Wash to the next level!